Have you ever used Outlook.com (previously Hotmail) to send and receive email messages? 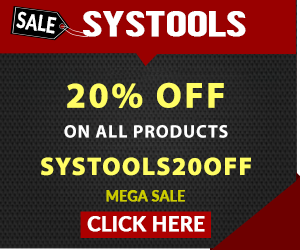 What to do if you accidentally lost very sensitive or confidential data? In this case, you need to save Outlook.com emails to the computer. Don’t you think it’s the best way to keep data safe? No doubt, email plays an important role in everyone’s life. But, sometimes all important emails get lost due to hacking and other security reasons. No one knows when they might face the same problem and hence they need to protect the valuable data by backing it up on a hard drive. 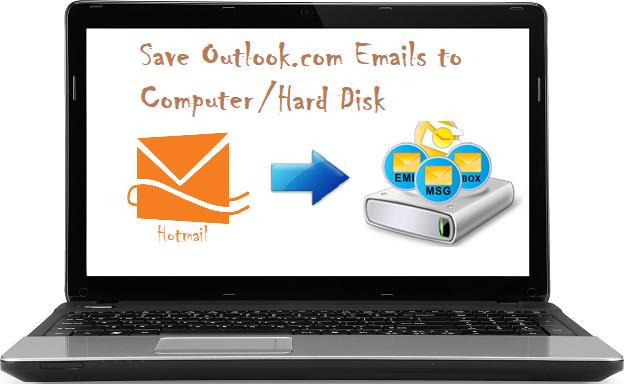 Therefore, in the upcoming section, we will discuss a step-by-step procedure on how to backup Outlook.com emails to hard drive/ desktop in an absolute way. 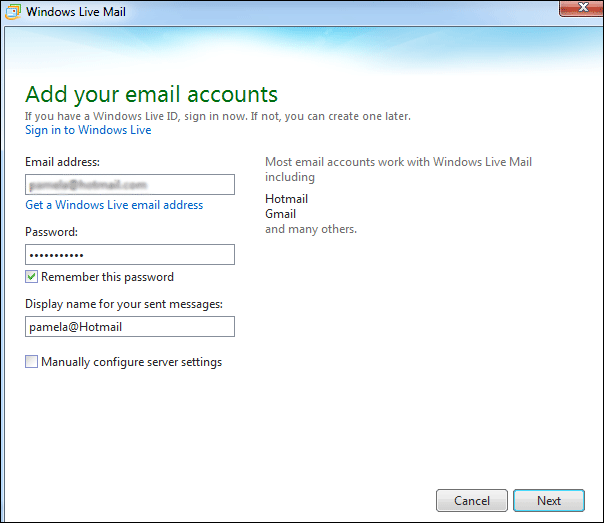 Then, you need to configure Outlook.com account with Windows Live Mail by providing all the credentials. By default, all messages are stored at the preferred location of WLM. Each message will be saved in EML file format. Get the desired path of EML file by browsing to File and go to Options. Next, click Mails>> Advanced Tab>> Maintenance Button>> Storage Folder. 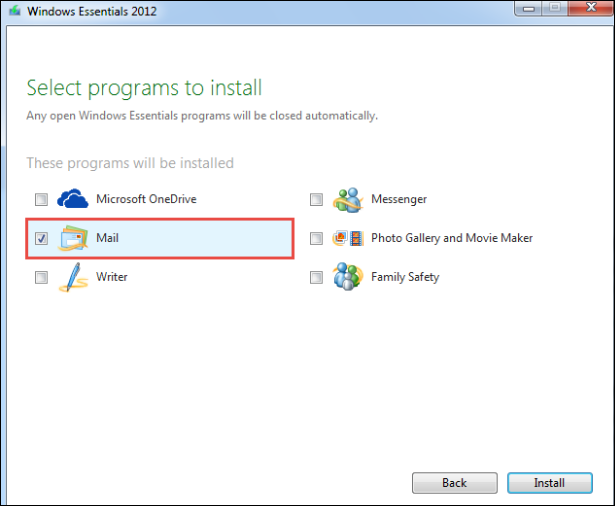 Note: Remember to note that this method will save your Outlook.com emails to caomputer in EML format ONLY. What To Do If Above Approach Fails/Isn’t Feasible For You? Then, simply choose a file format, i.e., PST/ MSG/ MBOX/ EML in which you want to save Outlook.com email messages. This application helps to save/download Hotmail emails on the local machine (computer). Also, it provides six different languages by which you can set the user interface. Backup can be obtained in multiple file formats, i.e., PST, EML, MBOX, and MSG. All the resultant files can be used for compatible email clients. So, simply save the Outlook.com emails in preferred format and acess it anytime with application of your choice. Outlook.com backup tool is designed in such a way to control bandwidth according to users requirement. This software equips an internet bandwidth throttling option. With the help of this feature, users can make it a certain amount to be used in Mbps or Kbps.It is quite convenient to make sure not all your data is being used for this process. There is no need to restart Outlook.com backup process from the beginning if some interruption takes place. A process can be paused in between, and resume from that point it was left over. In case the software is closed, it can be relaunched and logged in, and the incomplete process of Outlook.com backup will be displayed there. Simply resume it. That’s all! Outlook.com(Hotmail) is a new brand web-based email service that can be used for business purposes. At times, the system gets corrupted and the data has been lost. Thus, data backup is important to prevent possible data loss. In the above section, we have covered both manual and automated solutions to save Outlook.com emails to computer. So, you can choose any method as per your need or demand.